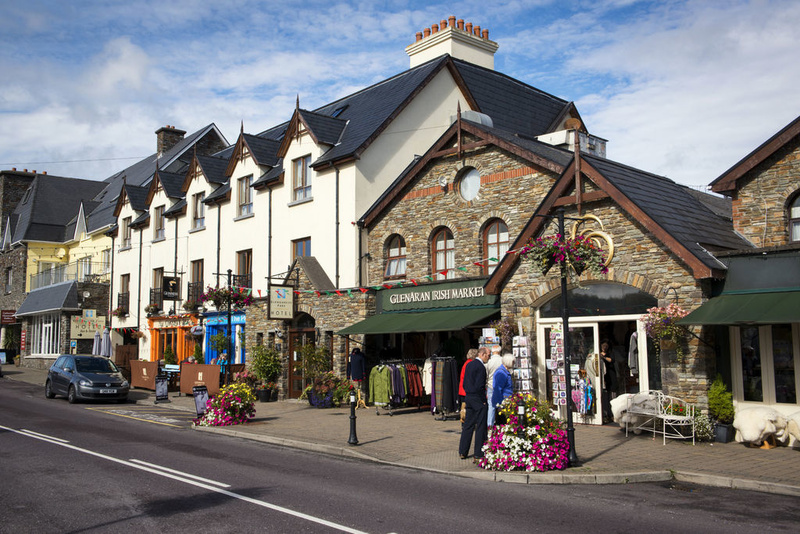 The wild beauty of the surrounding hills and wooded valleys runs down to the placid waters of the harbour and Bantry Bay. The steep slopes of the Caha Mountains are on the doorstep, and the peak of the Sugarloaf Mountain, ideal for climbing, can be seen for miles around. No visit to Glengarriff would be complete without a visit to the famed Garnish Island, a world-renowned garden island with a unique collection of lush, sub tropical plants, flowers and trees Within the village itself, the blue pool amenity area and pleasant woodland with a network of paths is ideal for short strolls. A short way along the Kenmare road is the main entrance to the State Forest and National Nature Reserve with its many paths, picnic areas and viewpoints. 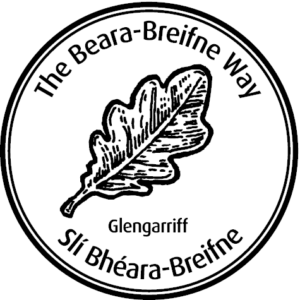 The Glengarriff woodland is of international importance, being the only sizeable remainder of the ancient forest that once covered all the hilly areas of West Cork. 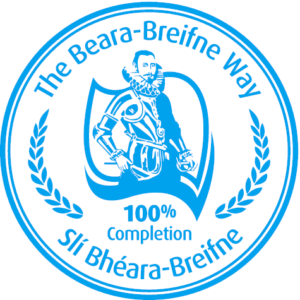 Glengarriff is part of the ancestral home of the O’Sullivans in Ireland and forms a stage of the Beara-Breifne Way which is based on the historic march of O’Sullivan Beara in 1603.